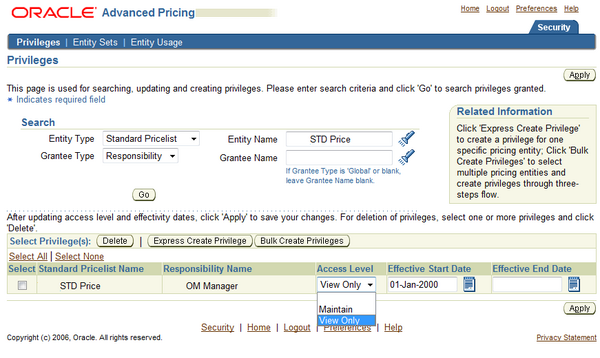 called pricing security. 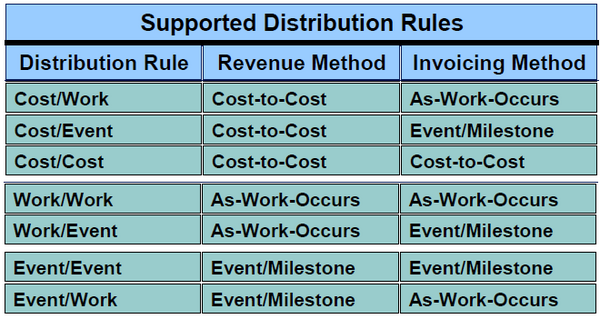 Pricing security provides an additional security which can be used to restrict pricing activities such as updating and viewing pricing entities to users who are granted specific access privileges. 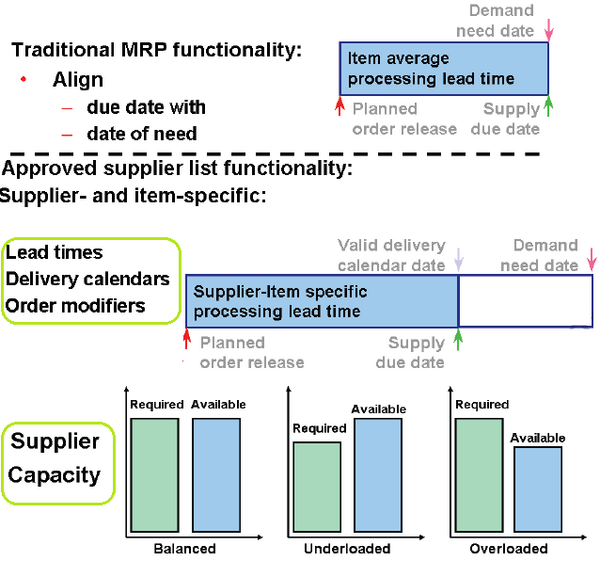 Make sure you set up oracle Inventory, BOM, MRP/ASCP correctly before starting the setups for Oracle Capacity. 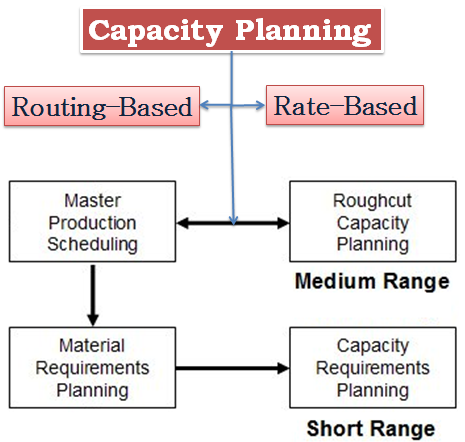 The steps shown in the above pic are the set up steps just for the Capacity product. 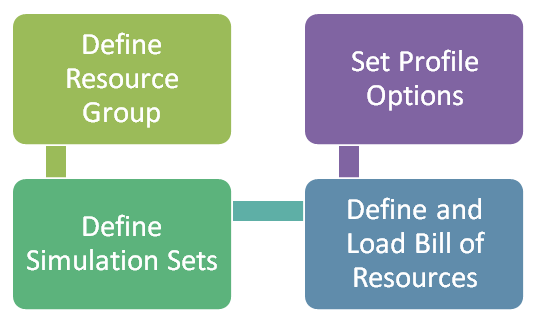 All these setup steps are optional. 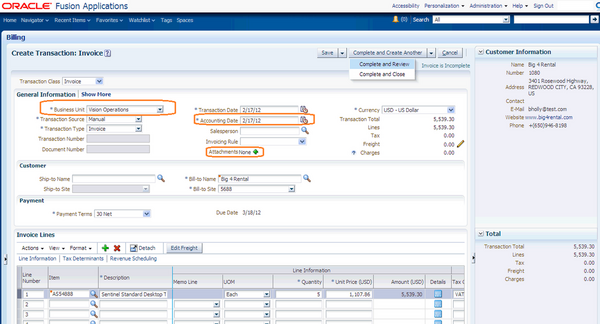 Oracle Fusion Receivables provides most of the functionalities available in Oracle EBS 11i/R12. All the mandatory setups are also similiar to the setups available in 11i/R12. 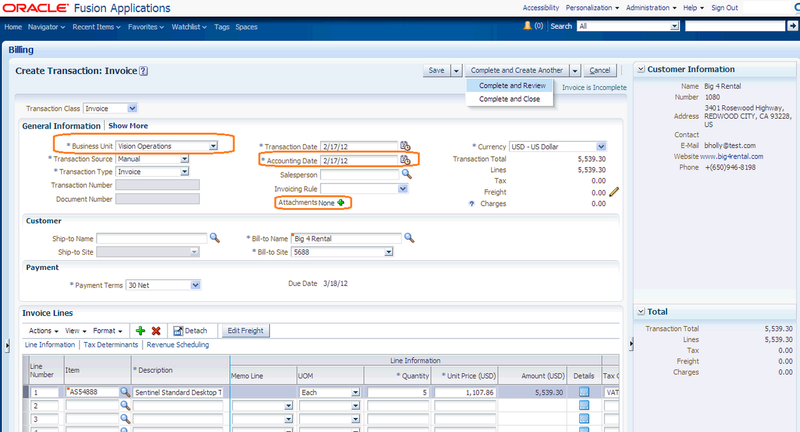 OFR allows you to perform most of your day-to-day accounts receivable operations. 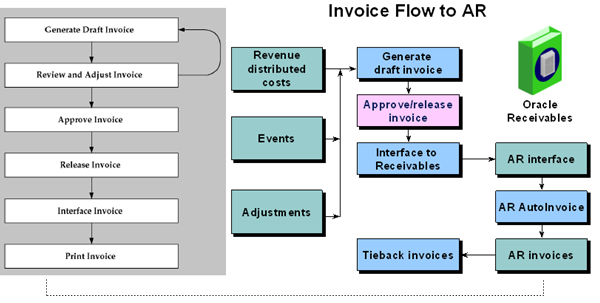 Receivables lets you manage customer billing activities, process customer payments, manage accounts receivable balances, and perform tasks that are related to revenue recognition and revenue adjustments. 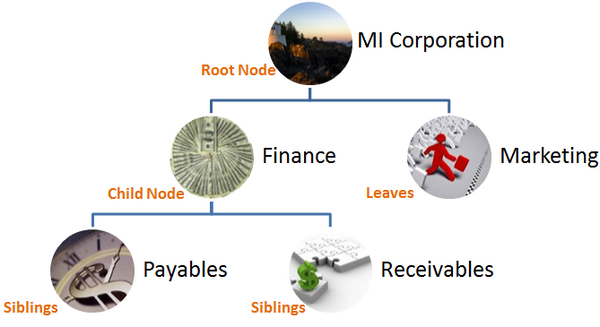 A tree is hierarchical structures that enable several data management functions such as better access control, application of business rules at various levels of hierarchies, improved query performance, and so on. 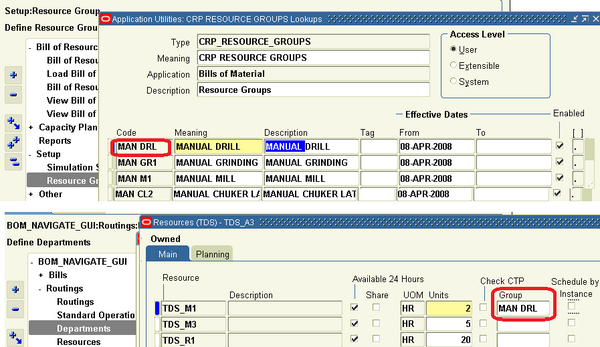 In 11i/R12 there are many configuration data which ‘er shared across all the OUs. Ex: Payment term. It's good because you are required to define the data only once but the biggest disadvantage is that there is no method to restrict the access. 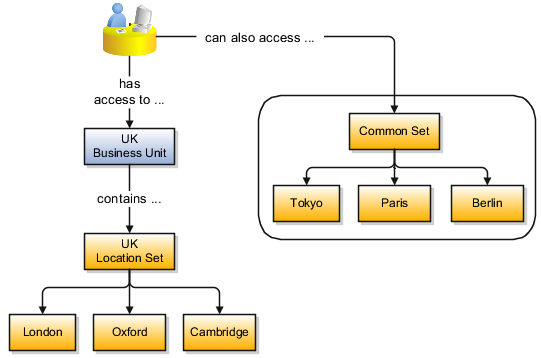 In fusion application a new concept of data sharing is added, where you define reference data set(s) and determine how the data is shared or partitioned.